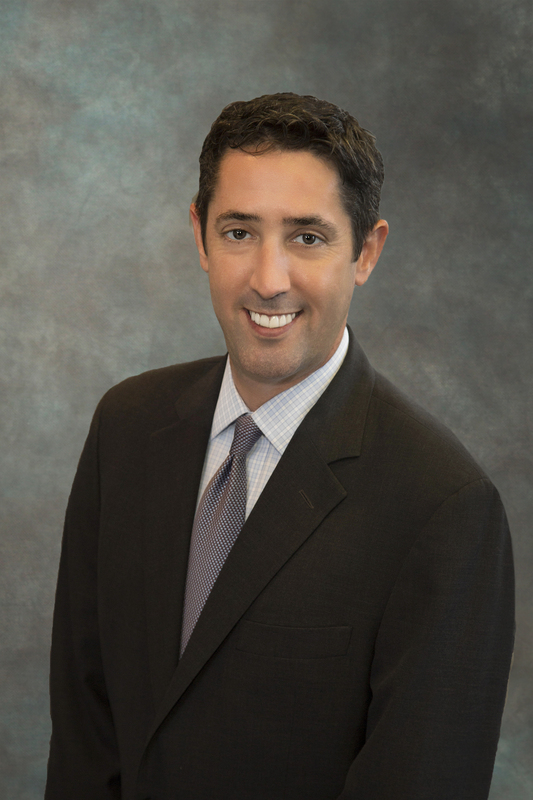 Clifford Edelmann graduated from the University of Florida in 1995 with a B.A., Business Administration, and from Wake Forest University Graduate School of Management in 2004 with a M.B.A., Finance and Marketing. A long-time bond investor, Cliff joined HJ Sims in 2010, bringing practical business experience and a formal business education in the evaluation of municipal and corporate issues, as well as portfolio analysis and management. Cliff’s focus is on building long-term client relationships by personally assisting clients with their retirement planning, education funding, wealth accumulation, and tax-efficient investing. For his small to mid-sized corporate clients, he focuses on providing qualified retirement plan investments for business principals and employees. Prior to joining H.J. Sims, Cliff founded and operated a marketing consulting firm assisting professional services firms and individual clients with all aspects of the marketing and business development functions.